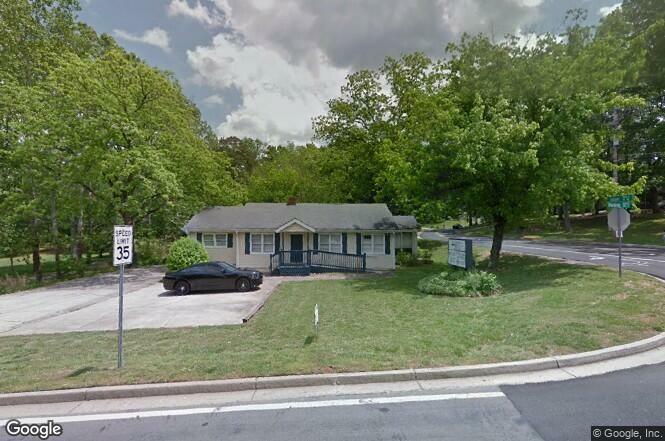 Commercial building for lease in Dacula. Close proximity to Hwy 316. Great location with corner lot for easy access and high visibility signage on Harbins Road. Building can be used for retail or office space.